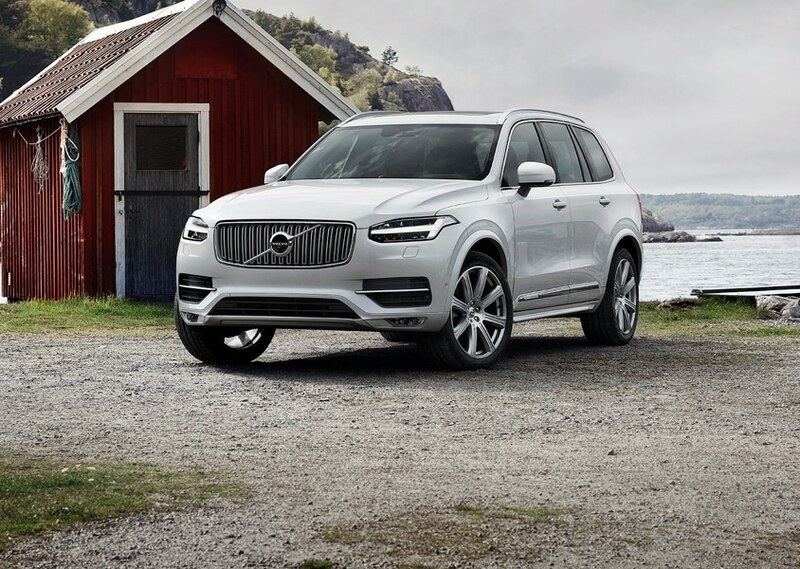 If you're searching for a new Volvo vehicle in Tarpon Springs and Palm Harbor you don't need to look any further. Our dealership offers a wide selection of vehicles and a team of specialists with the knowledge and expertise to assist with your car buying experience. In addition to new and used car sales. You'll find auto finance options, car service, auto repair, and access to parts and accessories for your vehicle. Shopping for new Volvo S60, XC60, XC70, XC90, V60 models can be fun and simple. 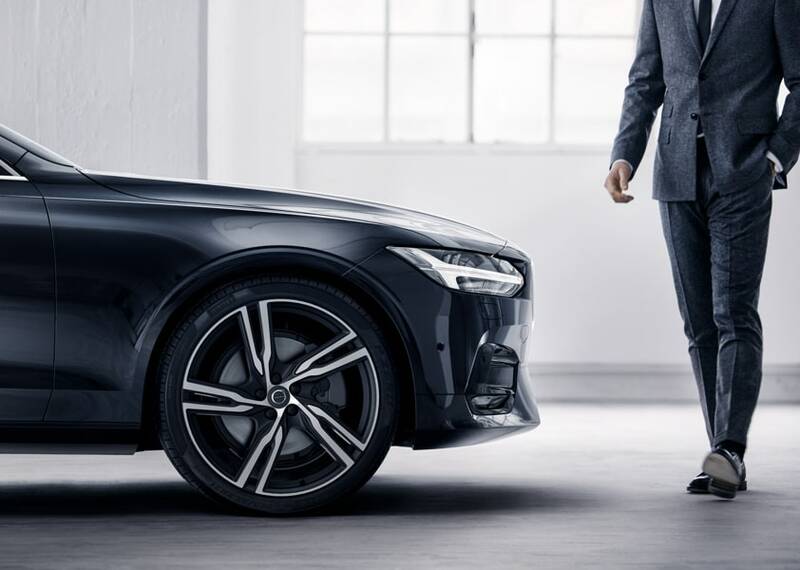 At Ferman Volvo Cars our friendly professionals are available to ensure your questions are answered, yet allow you to peruse the Volvo at your leisure. When a vehicle's caught your eye, simply catch our attention; we're happy to schedule a test drive at your convenience. While we're known throughout Tarpon Springs and Palm Harbor for our fantastic selection of new Volvo models, we've also earned a excellent reputation for offering high-quality used cars. With each one carefully selected and tested to meet, and exceed, our exceptionally high standards for quality...and value. At Ferman Volvo Cars our skilled financial team is available to discuss a car loan or lease, and will assist you with realistic auto financing that meets your budget. 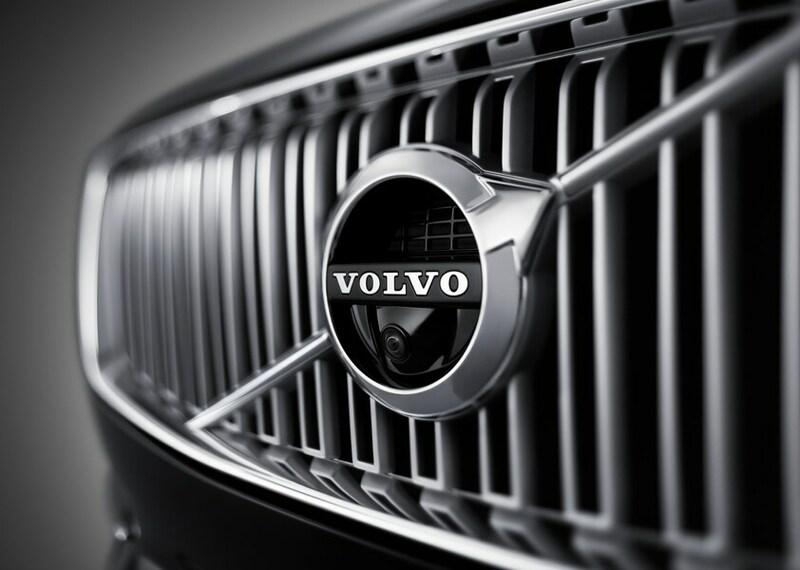 After your purchase, our automotive experts in our car service and repair department will provide outstanding service and Volvo parts to ensure your car operates at peak performance. 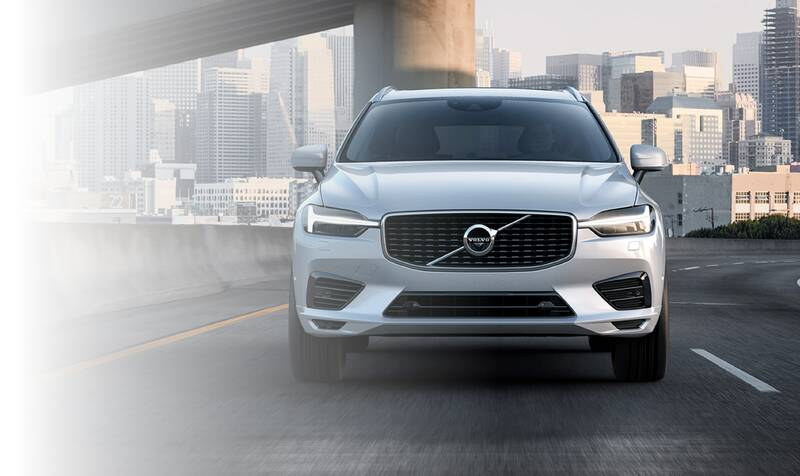 Besides our new and used Volvo lineup, and auto service Ferman Volvo Cars commitment to providing a stellar Guest Experience in the Palm Harbor area is the heart of our dealership. We hope you'll enjoy shopping for your new Volvo S60, XC60, XC70, XC90 or V60 at Ferman Volvo Cars. We're located at 43530 U.S. Highway 19 North, Tarpon Springs, Florida.